It might be September already, but colleagues in Modern Languages & Cultures continue to undertake their research. This summer, Dr Tom Whittaker, Senior Lecturer in Film & Spanish Cultural Studies, has been busy working on a monograph entitled Deviant Noise: Quinquis, Criminality and Sound in Spanish Film. The book is the first English-language study to explore cine quinqui, an enormously popular genre of crime and delinquent films made during Spain’s transition to democracy, in the late 1970s and 1980. 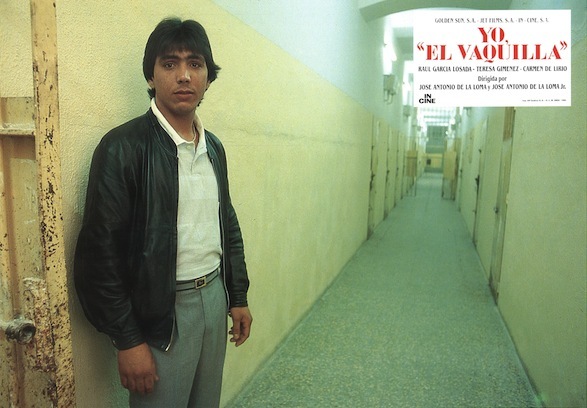 In films such as Deprisa, deprisa/ Fast Fast (Carlos Saura, 1980) and Yo, El Vaquilla/ I, El Vaquilla (José Antonio de la Loma, 1985), delinquents (popularly known as quinquis) played theatrical versions of themselves, often re-enacting the bank robberies and crimes they actually had committed in real life. In rethinking the commonly held relationship between sound and image in Spanish film, this book explores both cine quinqui and Spanish youth subcultures primarily through their sonic expression. 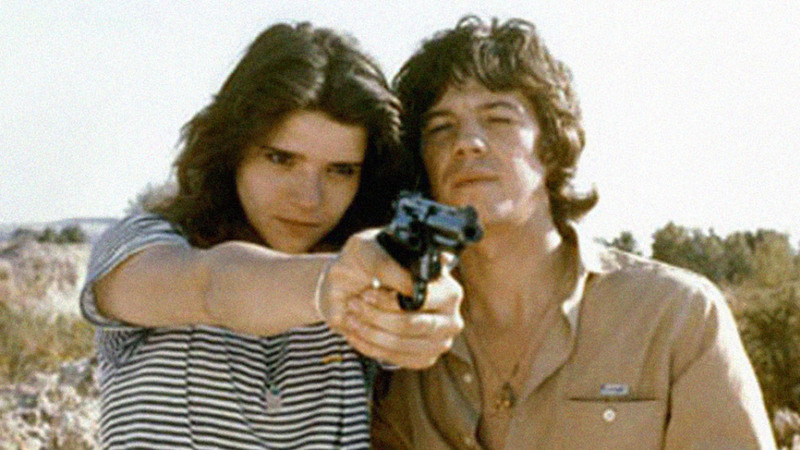 From the rough-hewn vocal performances of real-life delinquents to the music of rumbas, it shows how sound in the quinqui film is characterized by its deviant and transgressive nature. In doing so, the book explores the social location of the quinqui delinquents as ‘noise’, an unwanted and excessive sound which intrudes on spaces where it does not socially belong. In drawing on theories of Sound Studies and Cultural Criminology, Dr Whittaker’s book ultimately shows how as ‘deviant noise’, the sound of the quinquis drew attention to the fragile borders between criminality and order during these years, at a time when the broader culture of criminal justice in Spain failed to live up to its promises of a progressive democracy. As well as working on this monograph, Dr Whittaker has also been busy checking the final proofs and compiling the index of the book Locating the Voice in Film: Critical Approaches and Global Practices (co-edited with Dr Sarah Wright), which will be published in December with Oxford University Press. 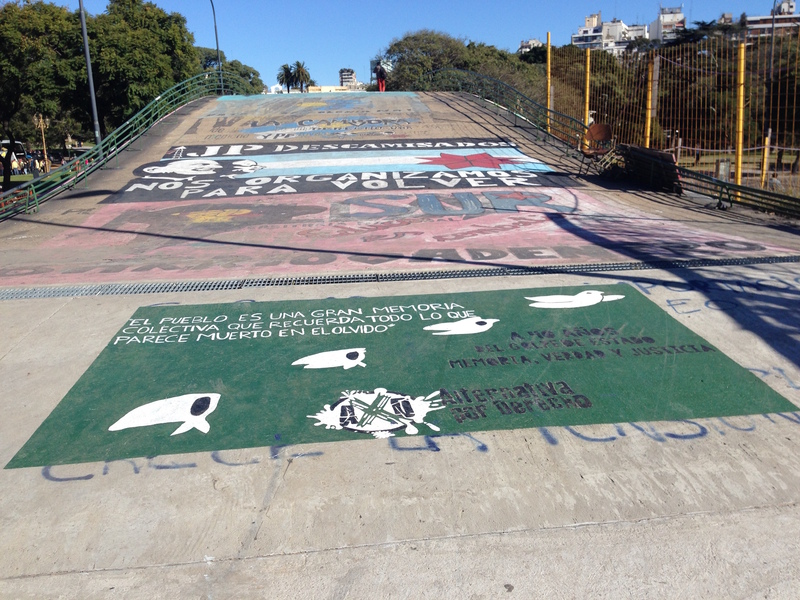 This month has seen Dr Niamh Thornton, Reader in Latin American Studies, undertaking fieldwork in Buenos Aires, Argentina. As a specialist in Mexican film, literature, and digital culture, this may not seem an obvious country to visit while on research leave. She is currently completing a book project on curatorship, commemoration, and memorialisation in Mexican film and TV and working on a co-edited volume on spectres of the past in audio-visual culture. These projects are concerned with how past traumas are told through film, TV, and other forms of image making. Mexico has a number of violent events that it has examined and represented creatively, from the Revolution (1910-20) up to the current violence as a result of the so-called war on drugs. 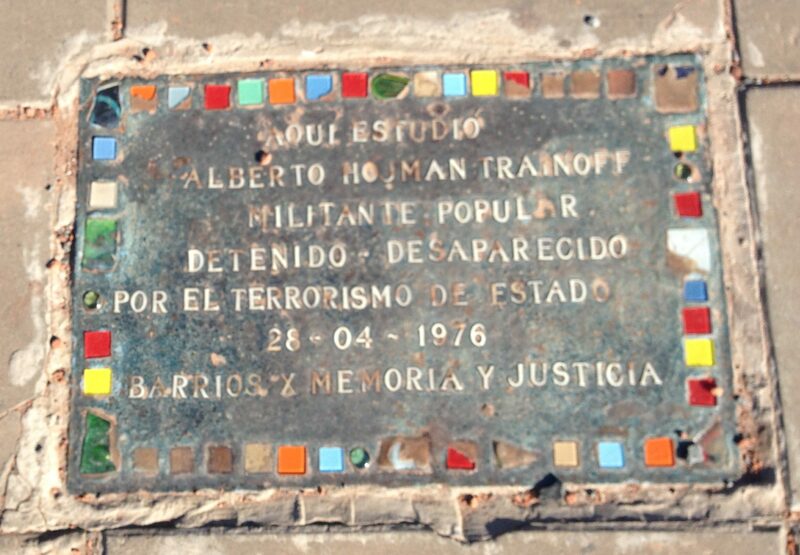 Argentina has also experienced considerable turmoil in the recent past, in particular the Dirty War (1976-83) when as many as 30,000 people were tortured and disappeared by the government. Subsequently, writers, theorists, creative artists, and filmmakers have explored ways of finding meaning and working through the trauma of this period. Having read and watched much of what was produced by writers and filmmakers, Dr Thornton has taken a trip to see how this has manifested itself in the form of official government sponsored works, and in the ways civil society actors and individuals have created spaces and opportunities for creative work. She has had the opportunity to meet experts involved in the field and to visit the memory sites. The contexts are very different. What Argentina went through and what Mexico continues to go through have their own distinct histories and scales. However, this is an invaluable opportunity to explore those differences as well as discover commonalities. Writing about curatorship and commemoration in this context has proven deeply moving and very productive. Rendall Building, Lecture Theatre 3 and is open to everyone. Laura Rascaroli is Professor of Film and Screen Media at University College Cork, Ireland. Her many books include The Personal Camera: Subjective Cinema and the Essay Film (2009), Crossing New Europe: Postmodern Travel and the European Road Movie (2006, co-written with Ewa Mazierska) and Antonioni: Centenary Essays (2011, co-edited with John David Rhodes). Her work has been translated into several languages, including Chinese, Italian, Polish, and Spanish. Her new book, How the Essay Film Thinks, will be published by Oxford University Press in 2017. The argument of the essay film is also always an argument on genre. The taxonomic difficulties generated by the essay film are rooted in its in-between positioning, which allows for the subversion of generic conventions and their ideological underpinnings. While offering an insight into the discursive structures of the essay film, this paper asks questions about landscape as ethnographic construct and as framing device. It does so by focusing on a particular type of essayistic ethnofiction, here represented by Luis Buñuel’s Las Hurdes: Tierra Sin Pan (Land Without Bread, Spain, 1933), Werner Herzog’s Fata Morgana (West Germany, 1971) and Ben Rivers’s Slow Action (UK, 2011). Located in-between documentary and fiction, surrealism and ethnography, science fiction and anthropology, these texts’ in-betweenness creates generic interstices from within which the project of ethnography is satirized and deconstructed—and discourses of otherness, nature, culture, power, imperialism, ecology and sustainability are both foregrounded and subverted. My claim is that landscape is strategic to these films’ statements on cinematic ethnography. On account of its profilmic material presence, nature is offered as an element of authenticity, which at once conceals and discloses the constructedness of the ethnographic film’s gaze. Framing the environment simultaneously as raw reality and as nonsensical impossibility, these films introduce an irony gap, from which they unveil the ethnolandscape as the Foucauldian product of a set of practices that are as much scientific, cultural and ideological as they are photographic and cinematic. 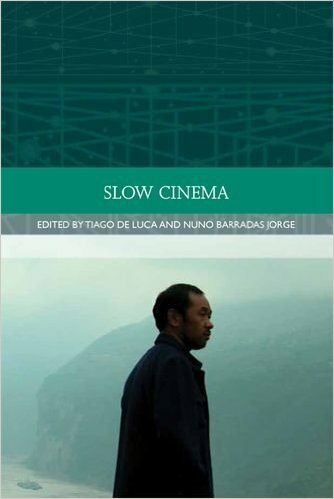 Recently, Edinburgh University Press published a volume on Slow Cinema, co-edited by Dr Tiago de Luca, lecturer in Portuguese and World Cinemas in Modern Languages and Cultures, and Nuno Barradas Jorge, researcher in film and television studies at the University of Nottingham. This is the first book to compile a collection of essays on ‘slow cinema’, a term that has acquired remarkable visibility in film criticism over the last decade to refer to films characterized by measured pace and contemplative properties, with filmmakers such as Béla Tarr (Hungary), Lav Diaz (the Philippines), Carlos Reygadas (Mexico), Tsai Ming-liang (Taiwan), Lisandro Alonso (Argentina), and Abbas Kiarostami (Iran) being often cited as exemplary of this trend. At the same time, slow cinema shares its terminology and conceptual genesis with a larger sociocultural movements such as ‘slow media’, ‘slow food’ and ‘slow travel’. The volume comprises 22 chapters, many of which by internationally renowned scholars, and also includes an essay by world-leading French philosopher Jacques Rancière. The introductory chapter can be accessed here. 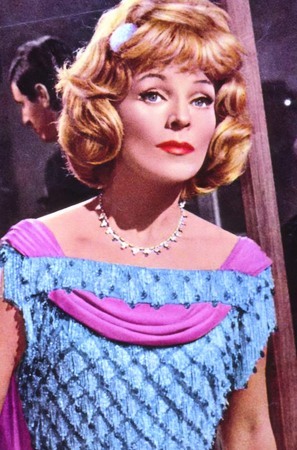 On Wednesday 17 February Dr Louis Bayman (University of Southampton) will give a research seminar entitled ‘Eppur si commuove: Melodrama, the expression of feeling, and postwar Italian cinema’. 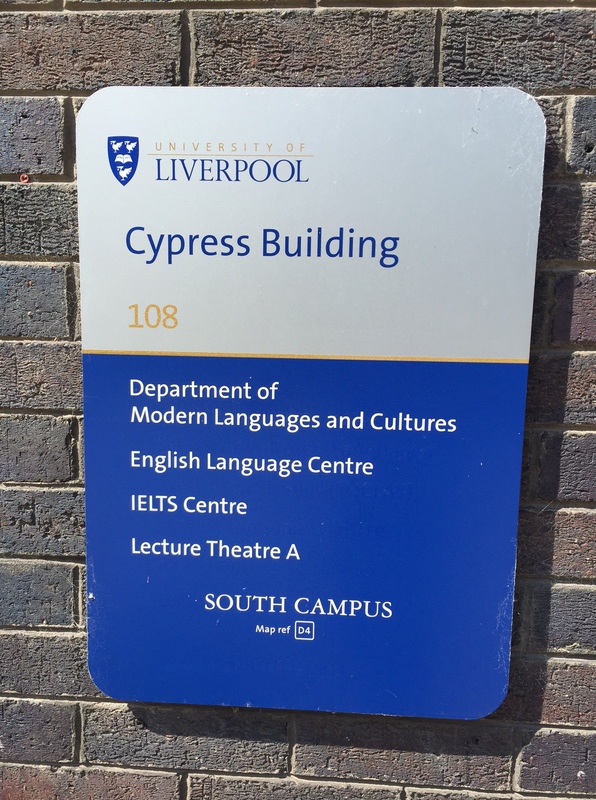 The seminar will take place at 4pm in Rendall Building, Lecture Theatre 3. Italian cinemas after the war were filled by audiences who had come to watch domestically produced films of passion and pathos. These highly emotional and consciously theatrical melodramas posed moral questions with stylish flair, redefining popular ways of feeling about romance, family, gender, class, Catholicism, Italy and feeling itself. 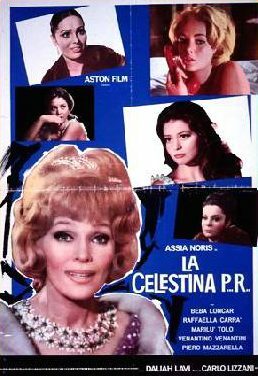 This seminar will discuss the melodramatisation of post-war Italian cinema as a cultural response to a society undergoing thorough transformation. It will pose questions regarding how we understand film history, and consider the relationship that melodrama institutes between popular culture and both neorealism and arthouse modernism. It will argue that melodrama places emotional expressivity at the centre of the dramatic universe, and by so doing, presents a reality into contact with both the Sacred and the everyday. 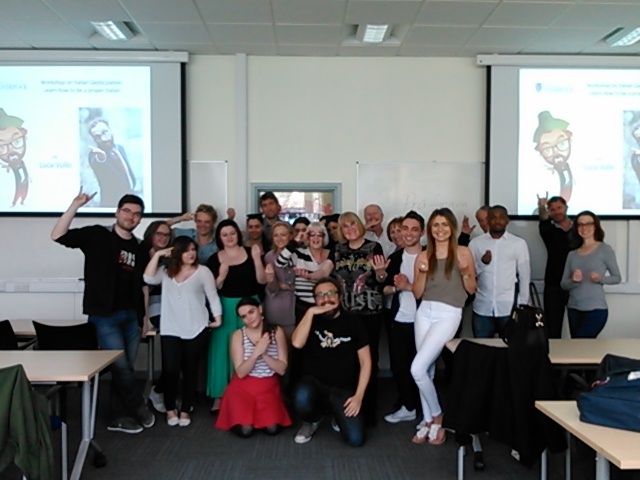 Lovers of Italian culture, both undergraduates and pensioners alike, enjoyed a very hands-on session (emphasis on hands) where we learned how to insult, beg and be amorous to our friends without a single word – alla siciliana! 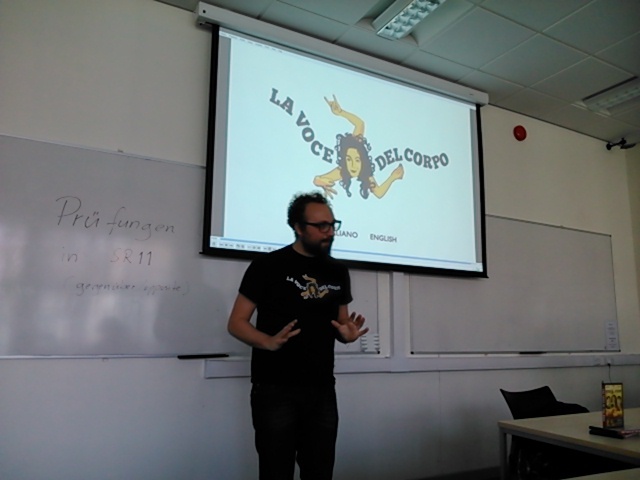 The Italian department organised this event with special guest Luca Vullo – Italian filmmaker and director of ‘La Voce del Corpo’ (The Voice of the Body). After some light refreshments (NB. Italian refreshments are rarely light and this was not one of those occasions) we were treated to a half-hour screening of Luca’s film, an entertaining and educational film about hand gestures in Sicily. 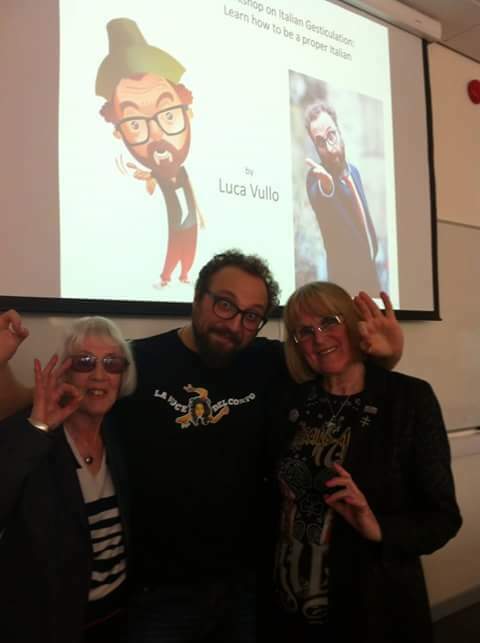 The session was very much like the film: we learned loads about the language of the body (both Italian and English), and with Luca’s warm and effervescent personality we were having a laugh a minute! Everyone got involved: Fiona and ‘Michelangelo’ (clearly in the Italian spirit) from the Dante Alighieri Society told each other they were bored across a crowded room while Italian teacher Rosalba and Erasmus student Agnese greeted each other in a very tactile display of affection and emotion in a way only those who have ever seen Italians socialising will recognise. We learned the dangerous double meaning of ‘cornuto’ – what most readers will know as the symbol for rock. In Italy, the cornuto will inform a person that their significant other is getting up to shenanigans behind their back. Italian Society President Molly impressed the group with her knowledge of the origins of our own rude “V” gesture. It turns out after capturing French archers, English soldiers cut off their enemies’ fingers so that they could no longer shoot their arrows, and in a pretty cruel taunt would hold up their own two fingers as if to say ‘nerr nerr, we still have these!’ Gracious in victory, as per. Thanks to Luca we can both curse others and ward off evil spirits with the flick of a wrist. We know that it’s ok to adjust someone else’s clothes while they talk and groom them a little bit (but as Wendy, a prospective Liverpool student, pointed out – in the UK workplace that kind of behaviour might land a person in HR). So much of our language comes from our body: our gestures, our face, our eyes. At the risk of rendering MLC’s efforts of spoken language learning moot– it was incredibly interesting to see how much can be communicated simply through the voice of the body.